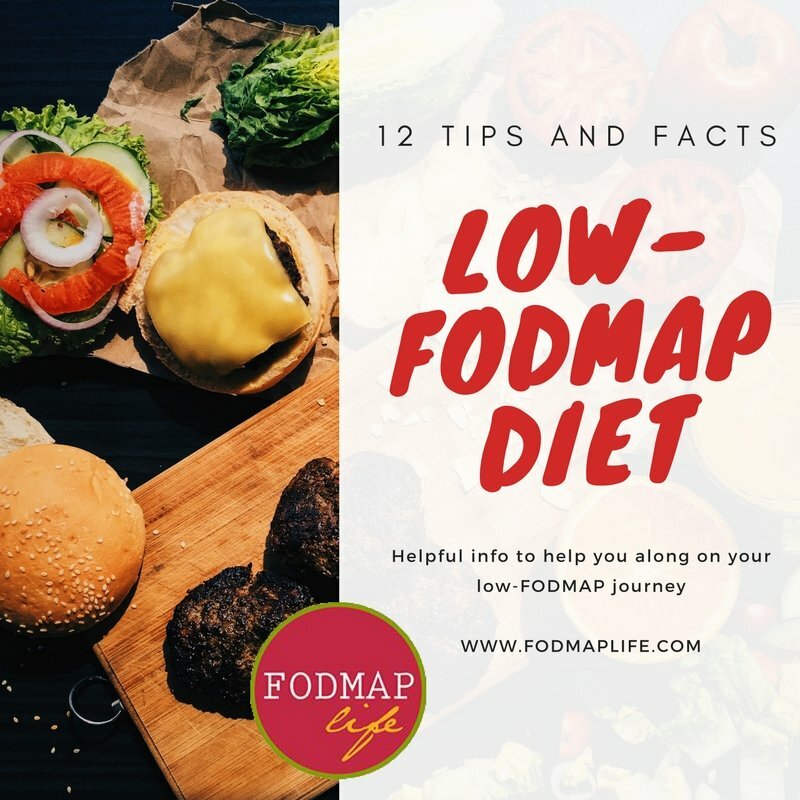 If you are new to the low-FODMAP diet or you just need a refresher, take a look at these 12 Facts and Tips for the Low Fodmap Diet to help you along on your journey. 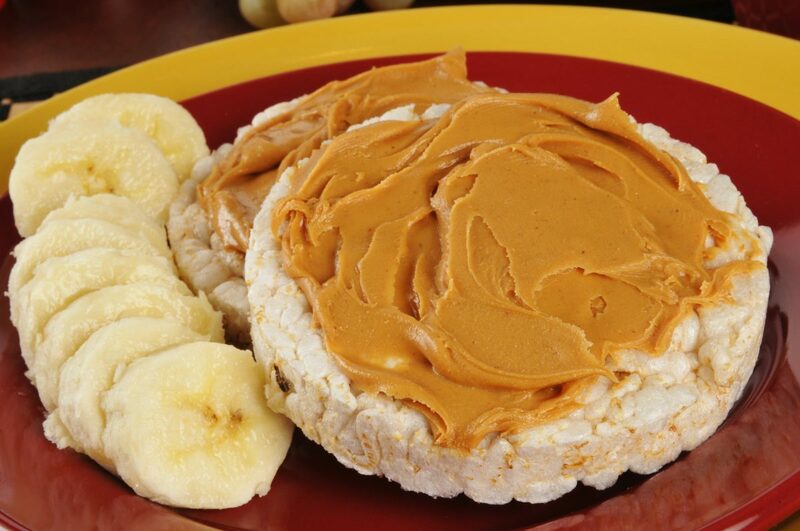 1 Tablespoon of peanut butter or almond butter on a rice cake makes a great snack! 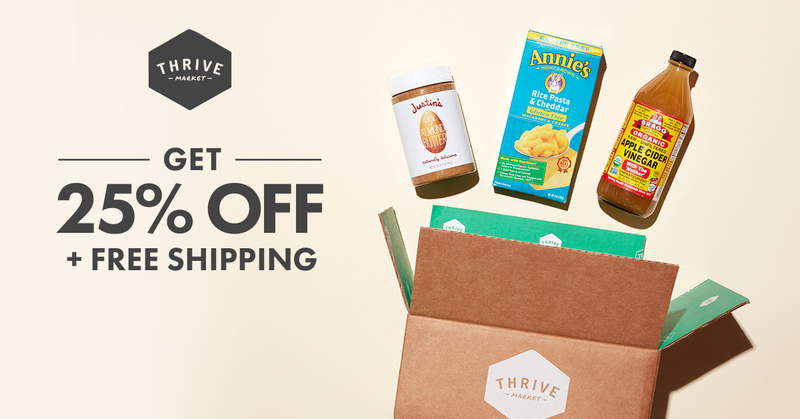 1st phase – follow this Elimination Phase by strictly negating all FODMAPs for 2 to 6 weeks. 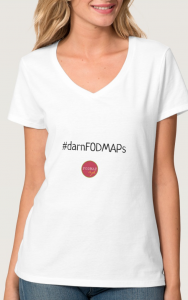 2nd phase or Rechallenge Phase – detect personal triggers by reintroducing one FODMAP category at a time, one food at a time. There are 10 total rechallenges. 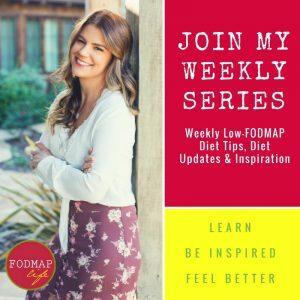 After the 2nd phase, FODMAPs that do not trigger symptoms can be a part of a regular diet, and some may still be limited but far better tolerated. It is important for all to enjoy a varied diet in order to reap the benefits of various nutrients and minerals. medicine. If a patient decides to take medications, they run the risk of side effects and might only cure some symptoms. 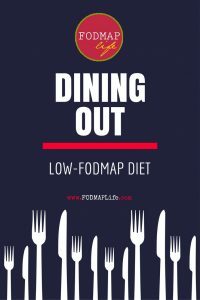 The low-FODMAP diet does not work for everyone, however, taking the natural route with food first may be the healthiest option for most IBS sufferers. The diet works for around 75% of people who craefully follow diet protocol. 4) Fructans are seen as the most common FODMAP to cause symptoms of IBS and they are found in several different types of foods, both natural and processed. 5) The low-FODMAP diet is not a gluten-free diet but it does list gluten-free foods, as most are wheat-free (not all gluten comes from wheat). 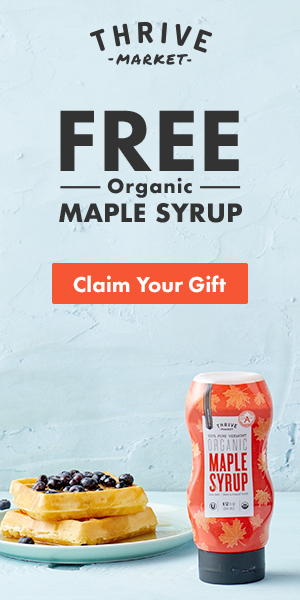 And, just because something is free of gluten and wheat, does not mean it is free of FODMAPs (make sure you read all food labels to ensure no high-FODMAP foods exist)! Wheat is only a problem when consumed as a wheat-based carbohydrate food (like breads, cereals, pastas, crackers, cakes, cookies, pastries etc.). 6) Fructose malabsorption is defined as the incomplete absorption of fructose in the small intestine, followed by the delivery of fructose to the distal small bowel and colon, where it contributes to rapid fermentation and resultant abdominal bloating. A hydrogen breath test can detect fructose malabsorption. sugar, it is suggested to have one serving of fruit per meal. Some fruits like avocados and cherries are OK on the low-FODMAP diet but also come with limitations. 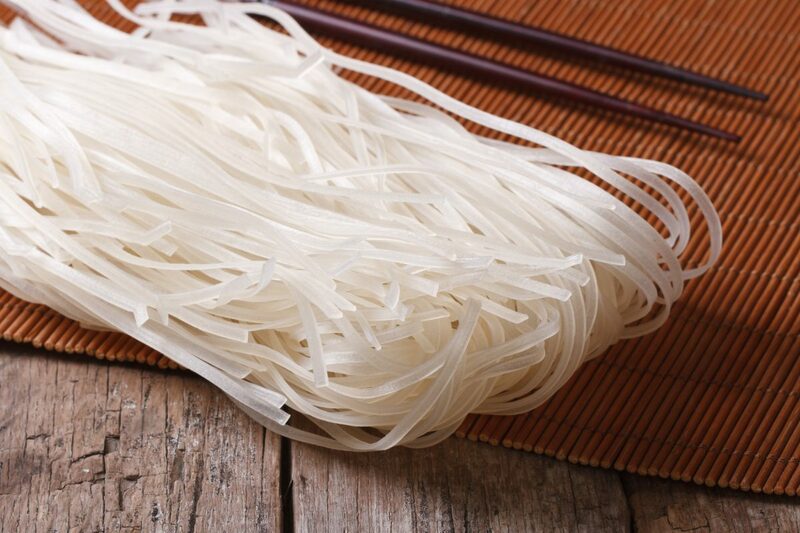 (choose a wheat-free version) can be used as a replacement for onions or garlic. 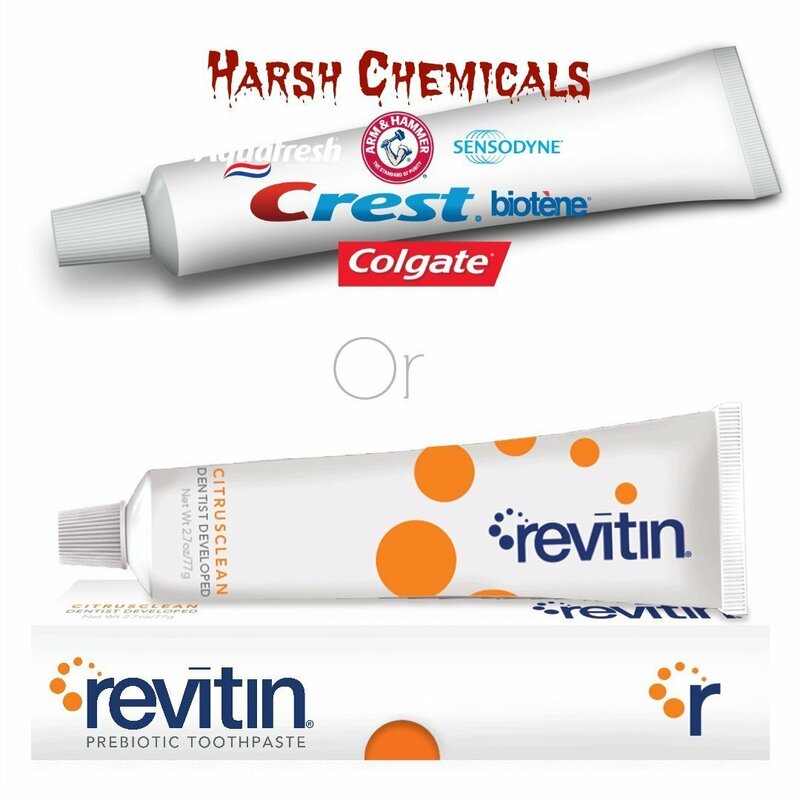 Use it sparingly as it is very strong in smell and taste. 10) Adding too much fiber can aggravate IBS symptoms and sometimes a person may need to increase or decrease fiber intake for the best symptom management. 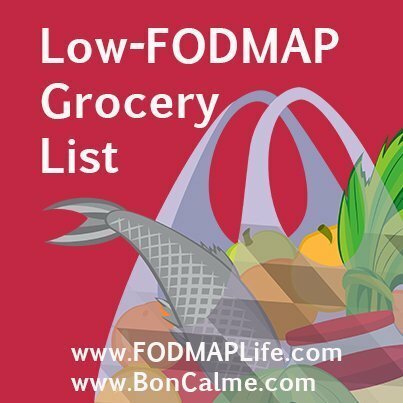 The low-FODMAP diet does exclude many high-fiber foods, however the following are low-FODMAP and can be a great daily natural boost of fiber: oat bran, rice bran, oatmeal, quinoa, strawberries, blueberries, oranges, 1/4 cup canned lentils or chickpeas (must be drained rinsed), baked potatoes, quinoa flakes or brown rice cereals (check labels). 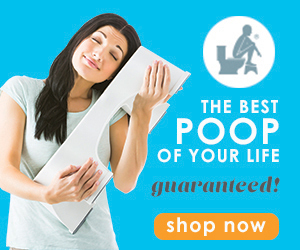 Consider not having too much fiber at any one time and slowly increase as you aim to improve your digestive health. 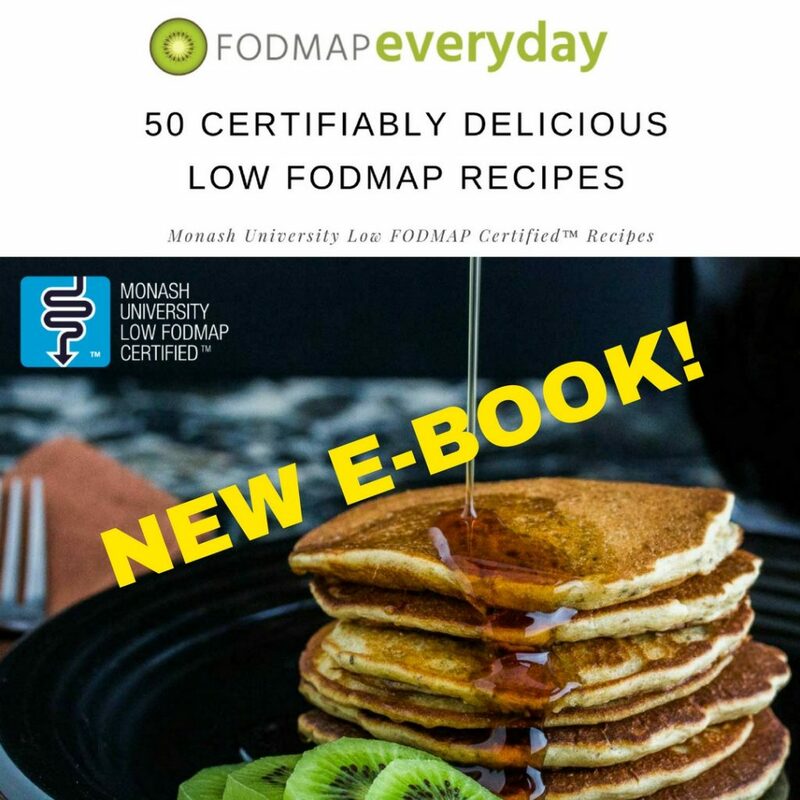 A fiber intake of 25-30g per day is recommended for people with IBS, but please consult with your FODMAP-trained nutritionist so they can help you to slowly add in fiber. 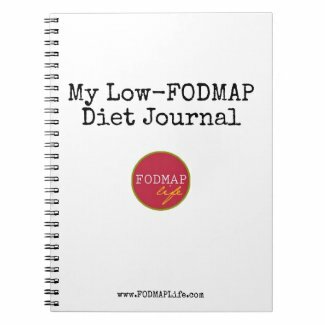 11) It is strongly advised to keep a Food & Symptom Diary while on the low-FODMAP diet. 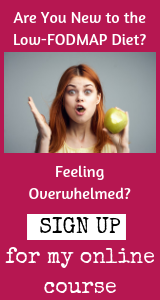 This will help you to better understand your food triggers and work through the re-introduction phase with a Certified Nutritional Consultant or Registered Dietitian. 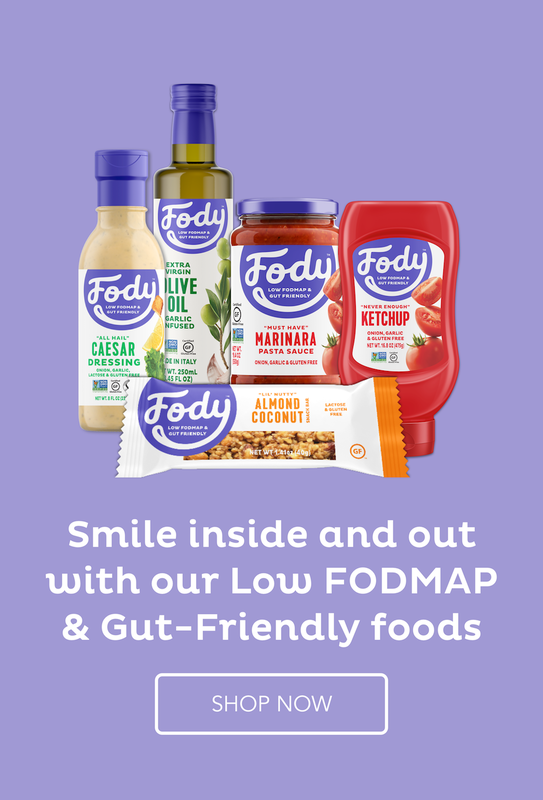 12) Fats and oils are generally low in FODMAPs, however, fatty foods can actually slow down and inhibit digestion and gut motility. 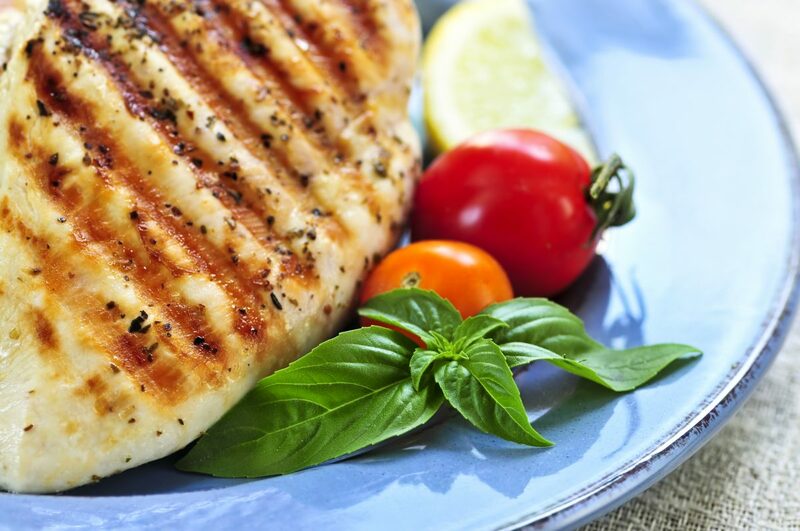 Choose leaner proteins like fish, chicken or turkey, stay away from heavy sauces, and limit oils or fats like butter and olive oil to one tablespoon. COLLEEN.. Hi still haven’t received email. When can we connect. 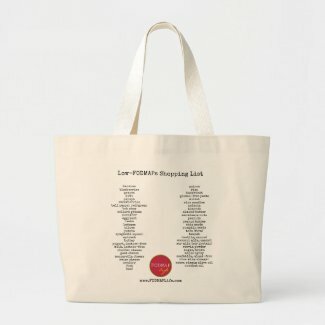 Thanks again… congrats on your new baby boy ?